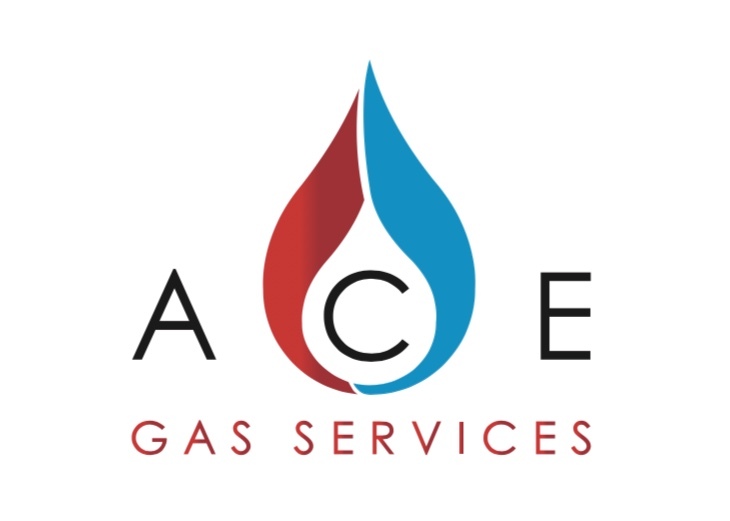 Established in the 90’s Ace Gas has continued to provide an unrivalled service to customers new and old in the Bromsgrove and surrounding areas. Our passion to ensure customer satisfaction and ensure our work is completed right first time has lead to growth and expansion over the years. Now part of the BAI program we will continue to offer our high standards whilst installing boilers that surpass our customer requirements.